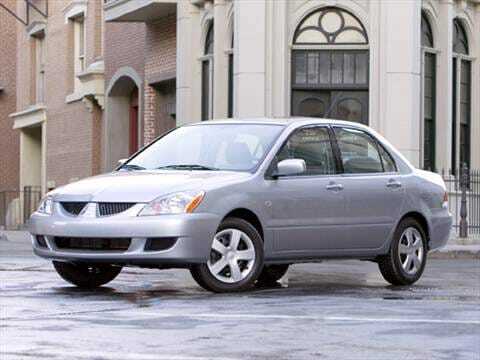 The 2006 mitsubishi lancer electric vehicle qualifies for a federal tax credit of up to $7,500, effectively reducing the net base price. Very reliable and excellent travel vehicle! First car .. Best car ever! This vehicle is a strong little work-horse. It has served me well for nearly 12 years, with very little needed in the way of major repairs. GREAT CAR, HANDLES WELL AND LOW MAINTENANCE.